What is a Senior Housing Cooperative? Buy-in ownership in a housing complex specifically planned for those who are 55-years and older. Why choose a Senior Housing Cooperative? 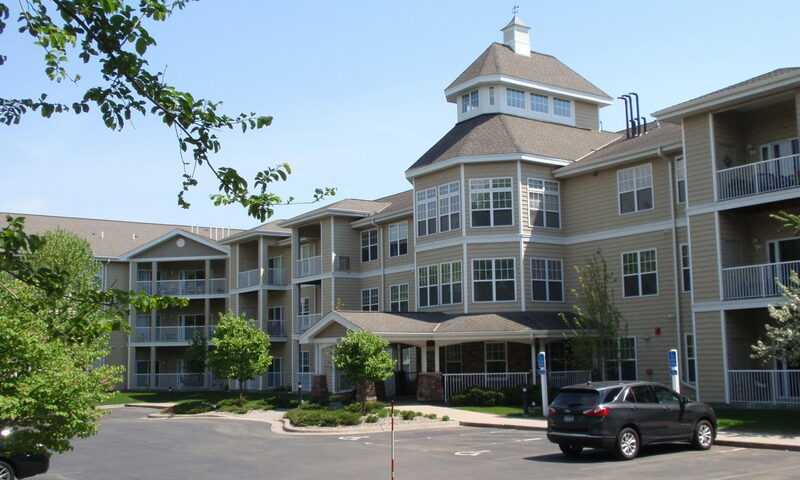 A senior housing cooperative such as Cardinal Pointe of Oakdale is owned and controlled by the resident members. Cardinal Pointe offers a lifestyle of comfort, security, and freedom from the worries of home maintenance. Controlled access and ease of living are high priorities in both the design and ongoing operation of the cooperative. This particular cooperative is full-equity, meaning that you purchase the unit’s full value to become a member. Live here by your own ability, no special services are provided.